Despite the currently low prices of oil and natural gas, renewable electric power generation is poised for rapid growth. Based on a “business-as-usual” scenario, Bloomberg New Energy Finance’s New Energy Outlook, June 2015 predicted a $6.9 trillion investment in new renewable electric power generation over the next 25 years. 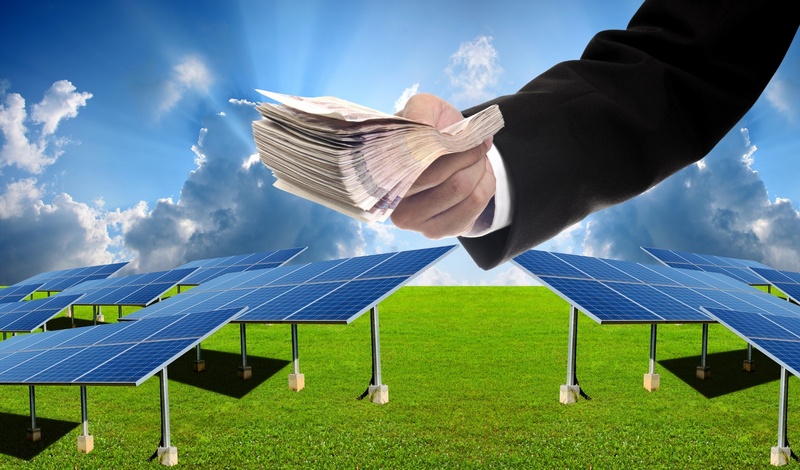 A newly published report by Ceres, Bloomberg New Energy Finance, and Ken Locklin, Managing Director for Impax Asset Management LLC, predicts a much greater opportunity for private sector companies and commercial financiers to invest in new renewable energy.